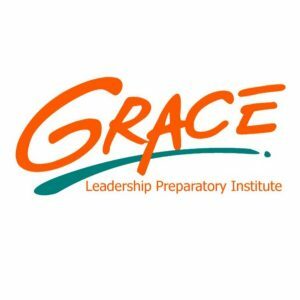 Grace Leadership Preparatory Institute – Inspiring students to take control of their future! A K-12 Christian Preparatory School in Miami, and Fort Lauderdale, FL. 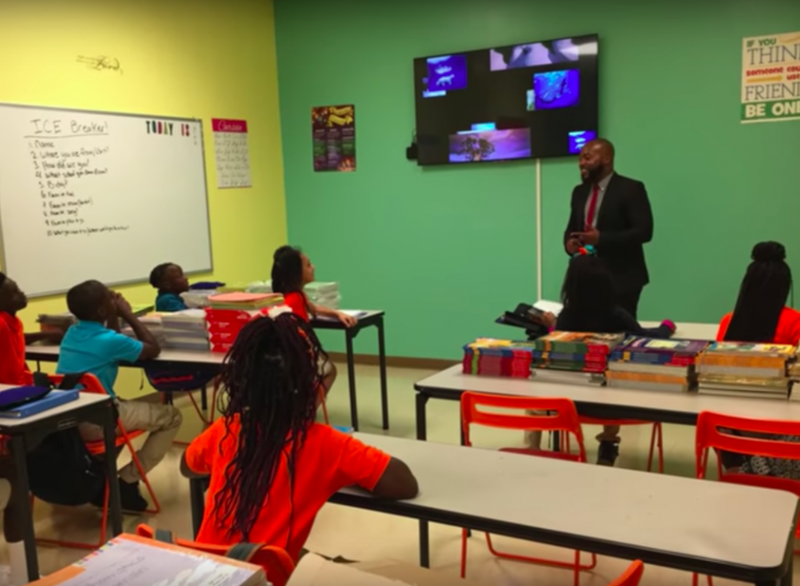 Inspiring students to take control of their future and to become passionate learners, responsible leaders who value their abilities, personal integrity, academic mastery and civic involvement. Any student K-12 who wants a better future can apply. 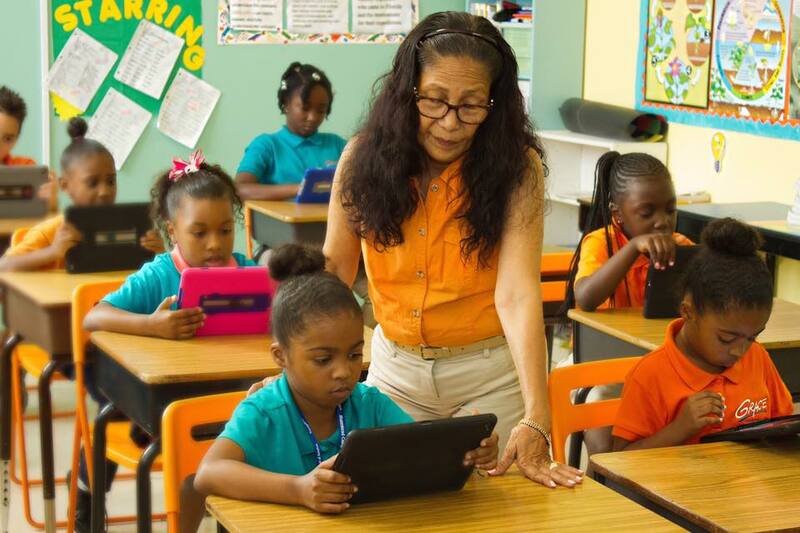 The curriculum includes the disciplines appropriate for each age group and grade level and fully utilizes strategies of high quality instruction for students to learn and apply successfully in a competitive work world. 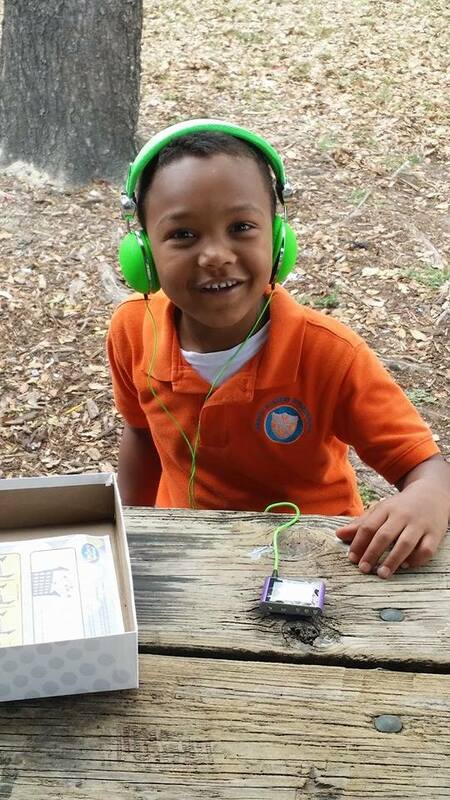 We are known for our ability to empower, develop, and transform students’ lives from the inside out. Every student undergoes a life-changing experience — intellectual, spiritual, emotional, social, or mental — through academics, arts, technology, and athletics in a structured learning environment. 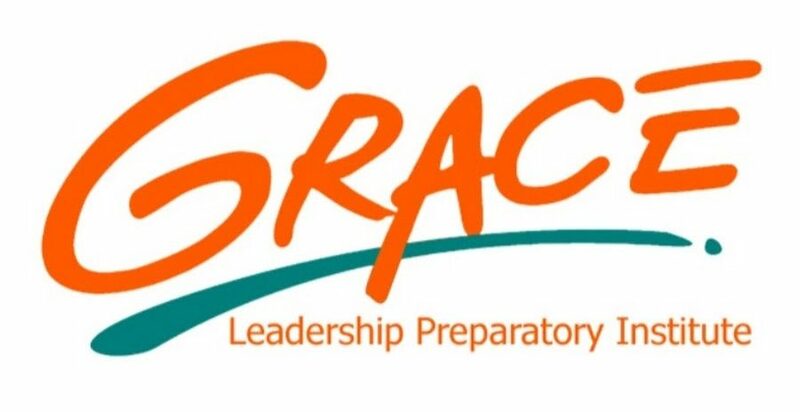 Grace Leadership Preparatory Institute is a 501(c)(3) accredited K-12 college preparatory Christian school with a personalized digital learning environment in Miami Gardens and Fort Lauderdale. Sign You Child Up to be the Very Best! Sign up your child to join our program and become a transformed student with college readiness, career cultivation, community and personal development.